Anybody have an ultra slim on a more casual strap? But I wanted to say that's a beautiful watch. I would love to see some wrist shots if possible. woah, what is this? 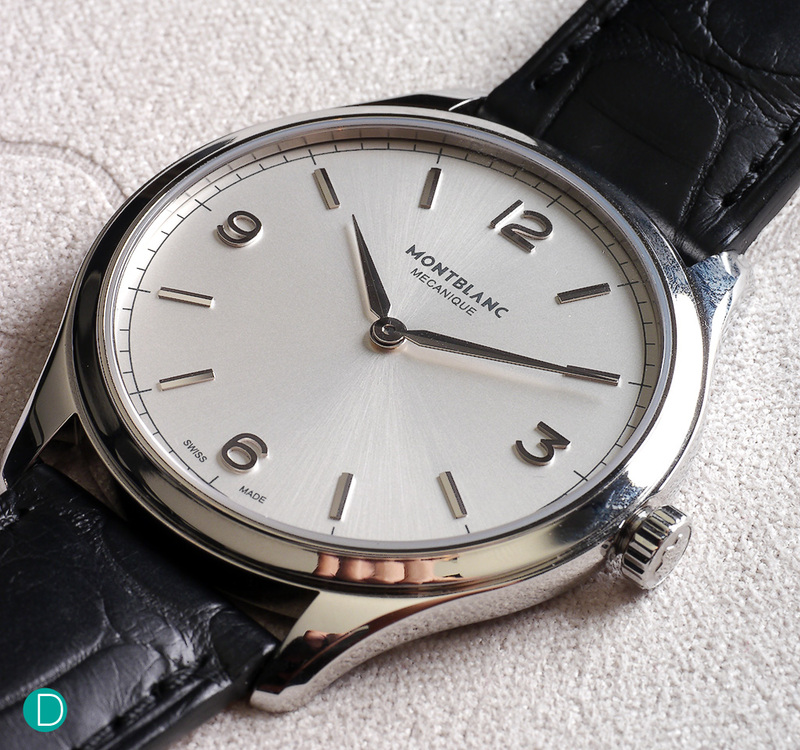 Never seen a Montblanc like that one! It's called heritge chronometrie? Such a great value proposition for a dress watch. Would look even better on a white stitched tan strap though..
Impressively clean look. Very nice. Previous Topic: N E W M o d e l s - Montblanc Time Walker Goodwood Festival of Speed L.E.